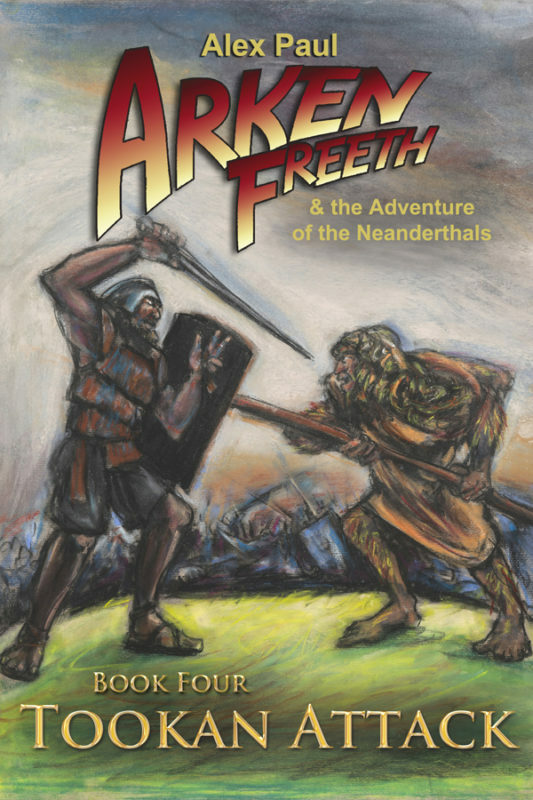 Arken Freeth has always wanted to prove himself worthy of his king’s appointment by becoming an officer in the Lantish Sea Service. Now the only thing standing in his way is his apprenticeship SeaJourney. But a peaceful training mission soon turns into a deadly struggle for survival as Arken’s fleet must come to the aid of a princess fleeing capture by Tookan pirates. 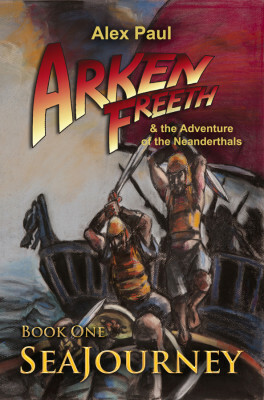 Arken Freeth’s Lantish Royal Military Academy training ship is attacked by pirates and runs ashore. He and six classmates are the only survivors of the shipwreck and they struggle to live in a jungle filled with saber-tooth cats, dire wolves, mammoths, and mastodons. Arken has salvaged a necklace from the shipwreck—a necklace that bestows the gift of prophecy. 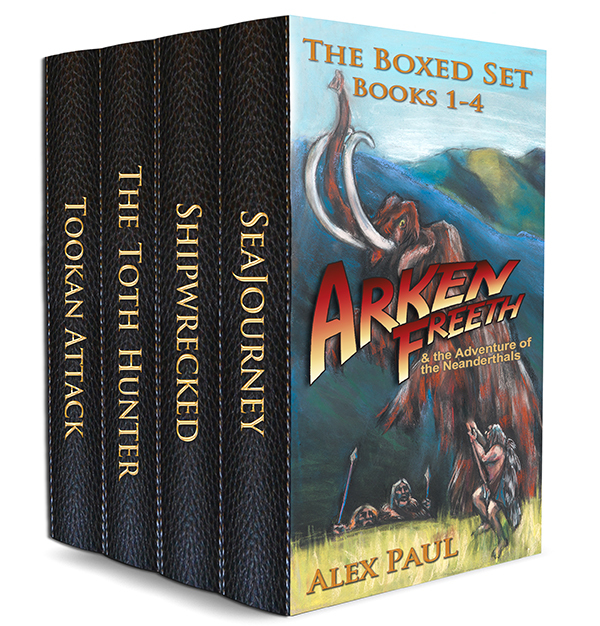 If Arken can escape the Tookan pirates intent on stealing the necklace for themselves and deliver it safely to the king of Lanth, he will turn the tide of war. 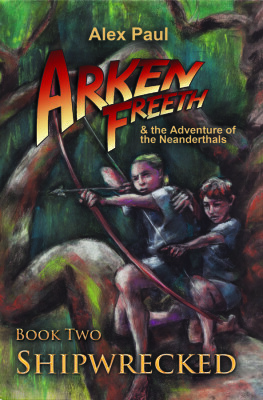 Arken and some of his friends are rescued by the Nanders, only to find that many of the Nanders want to put them to death for fear they will escape and send slavers back to the Water Cave. 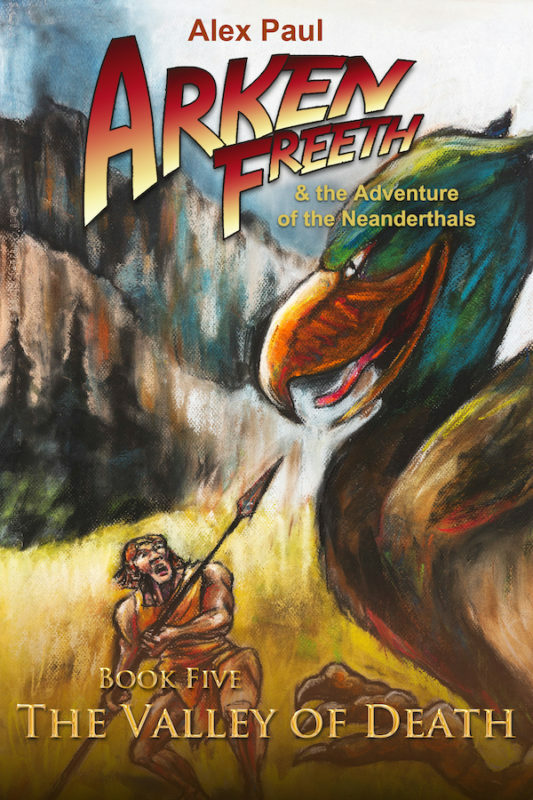 Join Arken as he comes to grips with his heritage and struggles to keep himself and his friends alive while learning to live and hunt in the wild like a Nander. 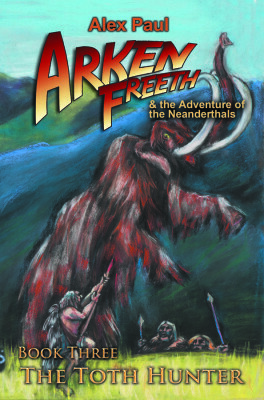 Other Books in "Arken Freeth and the Adventure of the Neanderthals"